Mallorca, september 2016. It is hard to get back to work after summer vacations. It does not have to be so hard, you can go back to work with adding a step in the middle. How? 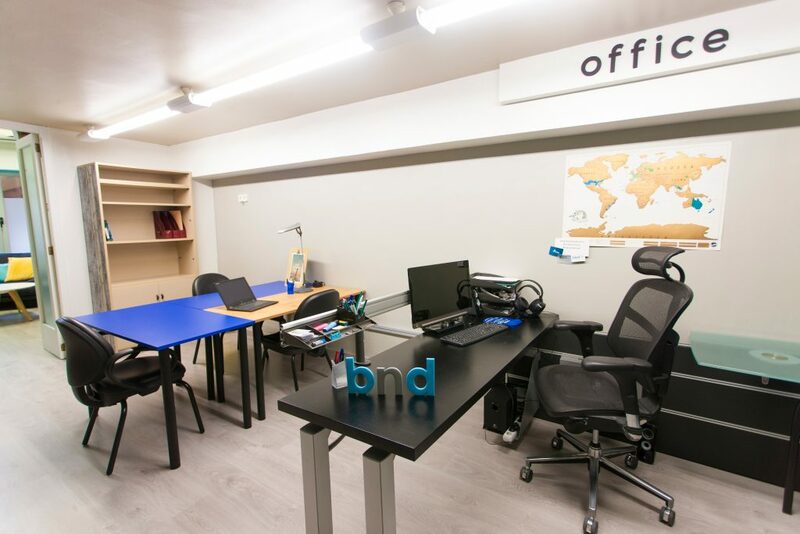 Combining leisure and business travel while you enjoy Mallorca while keep connected to the office experiencing your workations at bedndesk, coworking coliving located in Mallorca. You will go back to your routine in more relaxing way, sharing an office with our international comunity from all around the world. 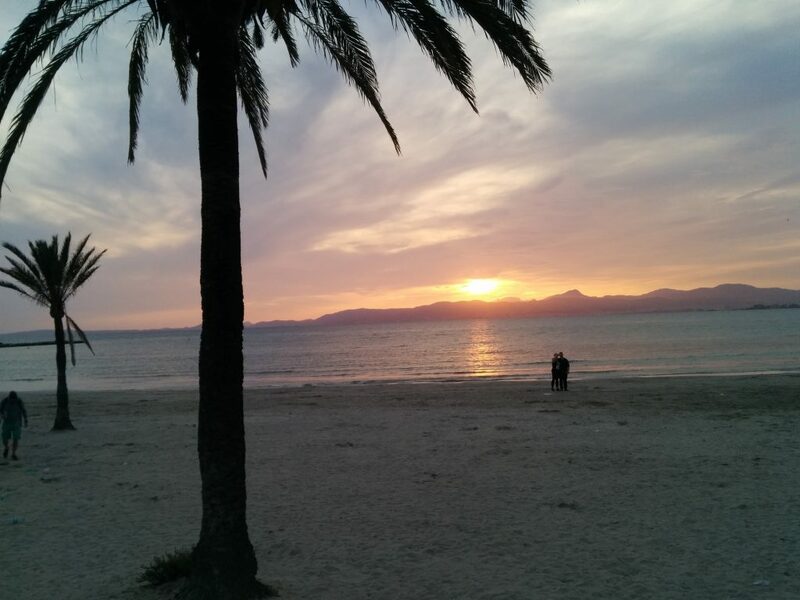 Once you finish your working hours you will enjoy all what Mallorca can offer you. 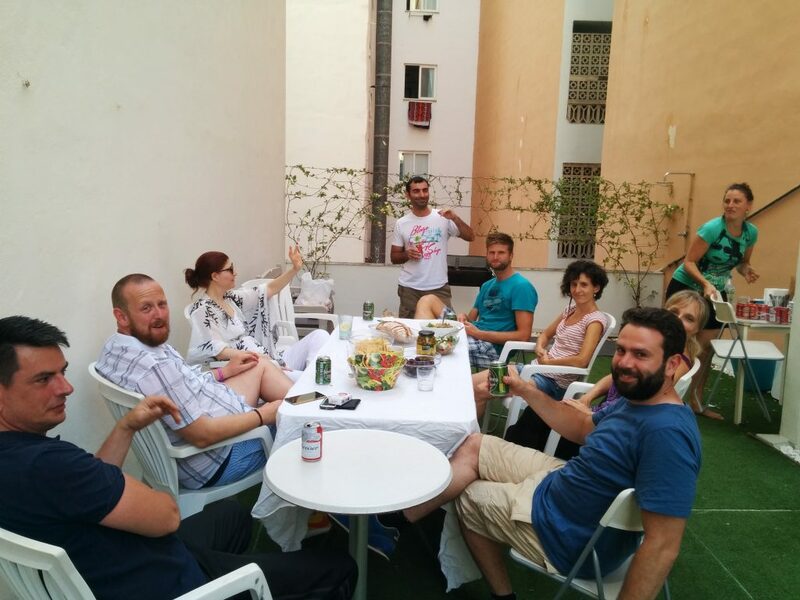 Why bedndesk coworking coliving in Mallorca? bedndesk is an oasis for digital nomads, offering an international working environment, possibilities to meet people with similar mindset. 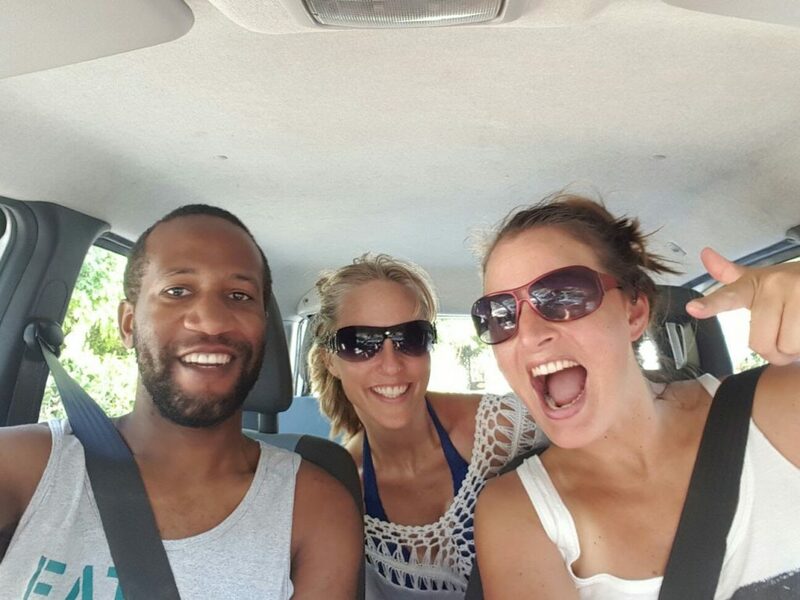 It is a place to share experiences and live as part of the bnd community. ✓ An office mixed between local and international people. ✓ Work desk with a screen (on demand). ✓ 120 MB of internet bandwith. ✓ Relax area with coffee and games. ✓ Access to the meeting room and skype room. ✓ Printer and a 3D printer (you can get a course on how to use it). ✓ Kitchen and dinning area. ✓ Rooftop terrace / BBQ / chill out area. ✓ 2 double bedrooms and an individual bedroom– Kitchen and dinning area. Mallorca international airport offers cheap flights all around europe. bedndesk is located in a privileged location in playa de Palma, that offers the perfect mix to enjoy workations any time of the year: Palma downtown, white sand beaches, cycling routes around the island and hikking at the Tramuntana mountains are just a few of all the options available. Come and discover the rest! bnd community is formed by people all around the world, more than 20 nationalities have already visited the space, and local workers are always welcome, creating a creative and enriching environment. No coworker can leave bedndesk without enjoying our traditional sunset at the beach while sharing a beer! bedndesk is one of the firsts coworking-coliving spaces in the world. Located in Mallorca it offers the ideal environment for international and local professionals to enjoy workations on the island, enriching experience with local coworkers.